Extraordinary Equestrian Property-23 ac. 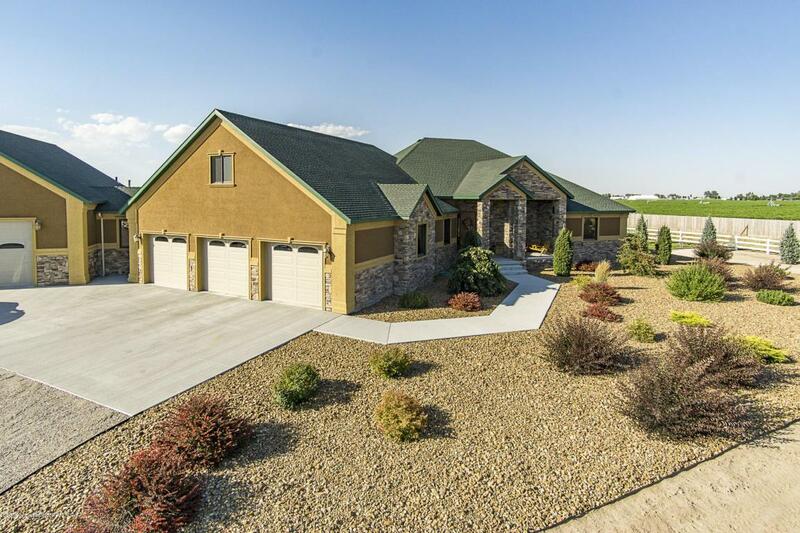 Boasting 2 custom homes plus a 125'x 250'indoor arena with 22 MD stalls, 2 wash racks, 2 tack rooms,office,4 outdoor pens, announcer's booth and drill stem fencing.SEE DOCUMENTS FOR MORE DETAIL Main home is approx. 3300 sq. ft., 3 car garage plus attached 2 bay RV garage. Features include, 3 BR, office, game room, chef's kitchen, granite, sun room with hot tub,wood floors, rocked BBQ, auto sprinkler, security sys. Guest home is 2200 sq ft. with 2 car garage. 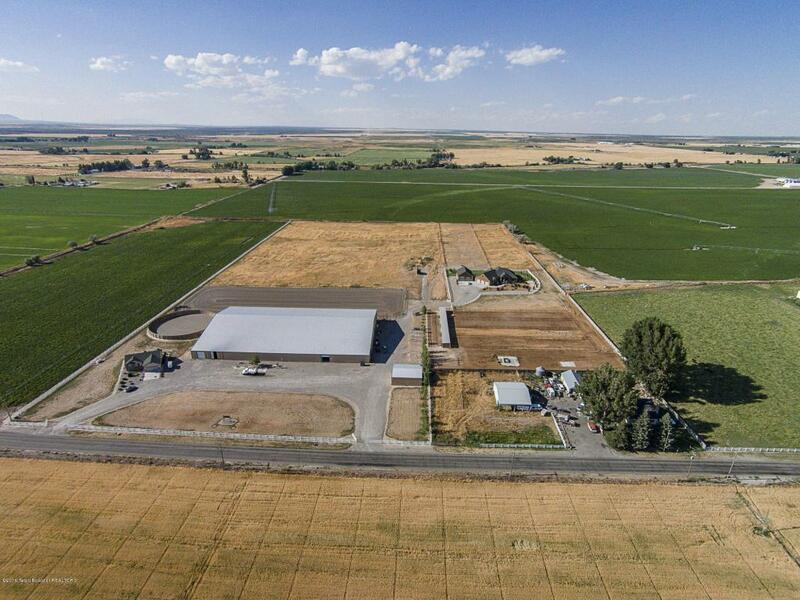 Arena has hay/bedding storage plus separate 30x40 shop attached. Also another 40x40 metal garage for tractor storage. 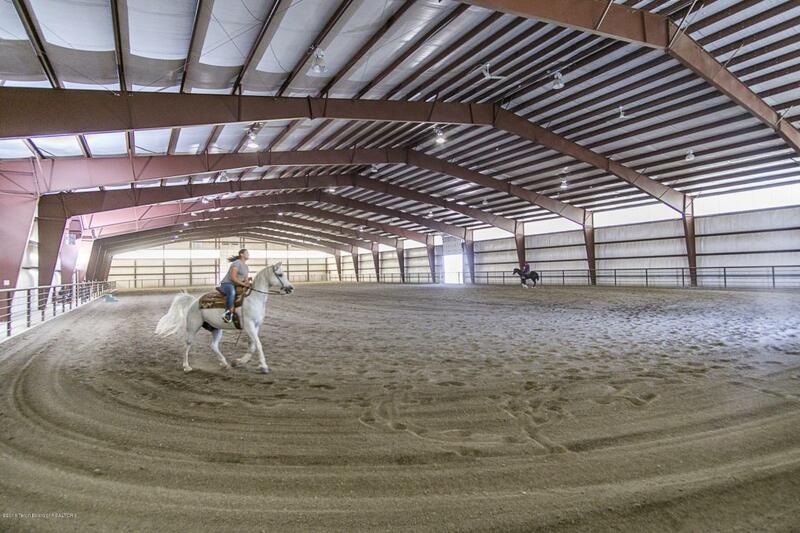 Outdoor arena(150'x450'), custom round pen(135') with observation deck, wheel line & 23 shares of water. Water truck,dragmaster & tractor negotbl. This is a turnkey opportunity. 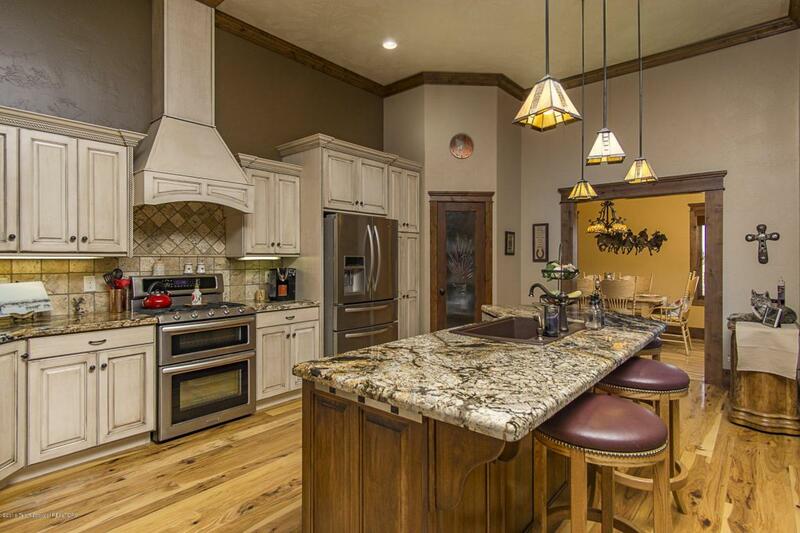 Listing provided courtesy of Joanne Labelle of Jackson Hole Sotheby's International Realty.